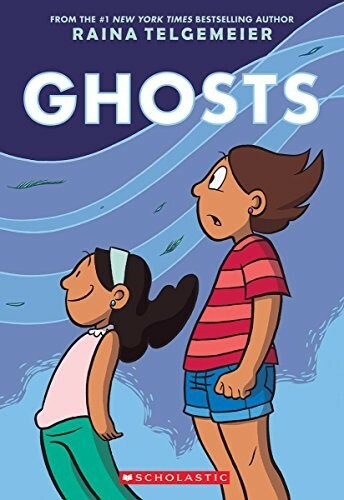 In this heartfelt graphic novel by the author/illustrator of the award-winning graphic novels Smile and Sisters, Catrina and her family are moving to the coast of Northern California because her little sister, Maya, is sick. Cat isn't happy about leaving her friends for Bahia de la Luna, but Maya has cystic fibrosis and will benefit from the cool, salty air that blows in from the sea. 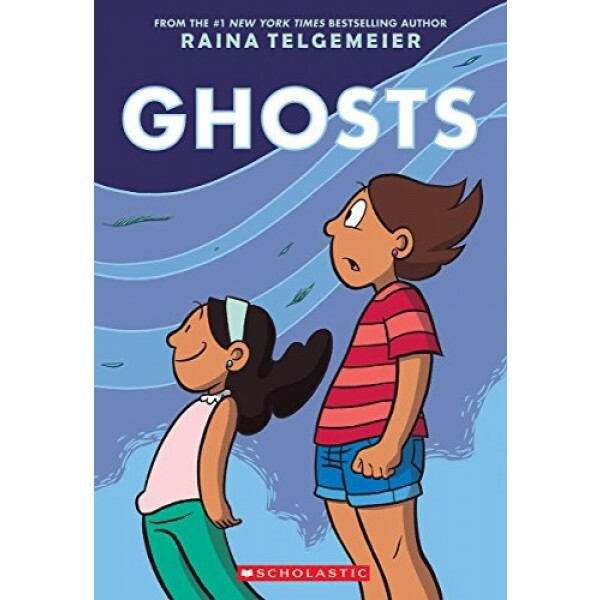 As the girls explore their new home, a neighbor lets them in on a secret: There are ghosts in Bahi­a de la Luna. Maya is determined to meet one, but Cat wants nothing to do with them. As the time of year when ghosts reunite with their loved ones approaches, Cat must figure out how to put aside her fears for her sister's sake -- and her own.